The Whole Class Ensemble Teaching (WCET) Research Report, commissioned by Music Mark and with Arts Council funding, was presented for the first time at the 2017 Music Mark Annual Conference, which ran from the 24th to the 25th of November in Kenilworth, Warwick. It is the latest comprehensive review of WCET since the National Plan for Music Education (NPME) was published in 2012 and Music Mark is extremely proud to be part of a collaborative effort that continues to assess the impact and efficiency of NPME, whilst holding key decision makers in music education to account. It is just under 20 years since the then education secretary David Blunkett, pledged that every child would be given the opportunity to learn a musical instrument. Today Music Mark asks: where are we at now? We are delighted to be able to share both the Executive Summary and Full Report of this invaluable research, lead by Professor Martin Fautley from Birmingham City University. We would also like to thank everyone else who contributed to the report, including music education hubs, their partners and schools across the country, without whom this research would not have been made possible. Alongside the report, Key Messages for Teachers, Heads and Governors of both Primary and Secondary Schools have also been produced. The report shows that there is an exciting diversity to WCET and that when host schools are effectively engaged, WCET makes a real difference to the lives of the children and young people involved. 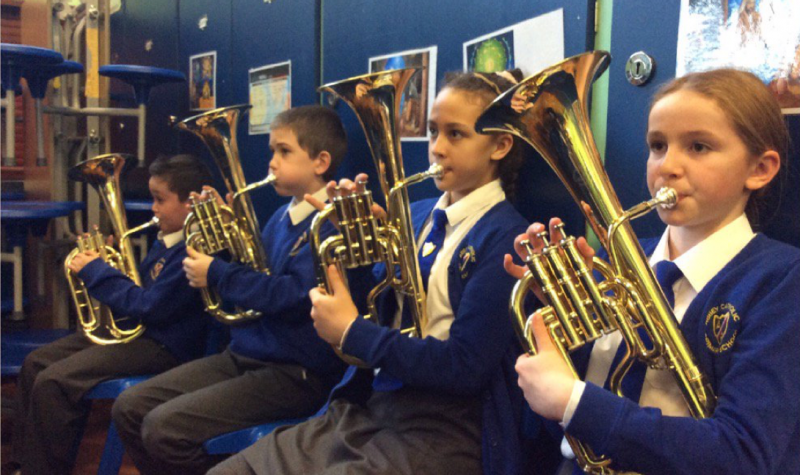 There are many recommendations within the report which Music Mark will be exploring with Birmingham City University, the Arts Council and the Department of Education over the coming months.